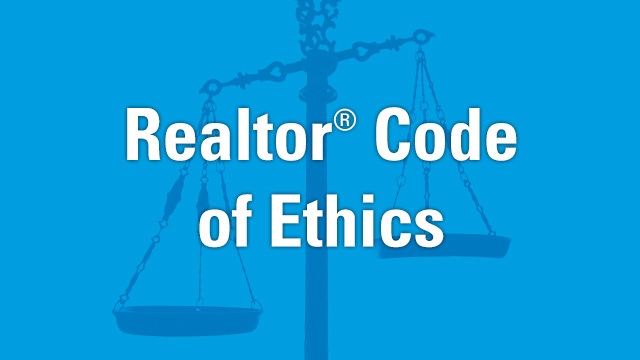 There seems to be much confusion regarding the National Association of REALTOR® Code of Ethics training requirements so we are going to review the WHO, WHAT, WHEN, and WHERE of the NAR training requirement. Note that changes were made to the frequency of this training requirement which were effective January 1, 2017.
WHO is required to take REALTOR® Code of Ethics training? All REALTORS® which means individuals that are members of America’s largest trade association, The National Association of REALTORS®. It represents over 1.1 million members and is composed of residential and commercial REALTORS® who are brokers, salespeople, property managers, appraisers, counselors, and others engaged in the real estate industry. Members belong to one or more of approximately 1,200 local associations/boards and 54 state and territory associations of REALTORS®. Here are the local NC Realtor Boards and South Carolina Realtor Boards. If you are a member of a board/association, then you are required to take the Code of Ethics training. You may be a Real Estate Broker (have your real estate license) and not be a member of a REALTOR® board/association. In this case, you are not required to take the Code of Ethics. WHAT is the current requirement? REALTORS® are required to complete ethics training of not less than 2 hours, 30 minutes of instructional time within two-year cycles. The training must meet specific learning objectives and criteria established by the National Association of REALTORS®. WHEN is the training required? A new two-year cycle began January 1, 2017. The deadline for this cycle is December 31, 2018. The old requirement was an every 4 year cycle (quadrennial). That changed effective January 1, 2017. 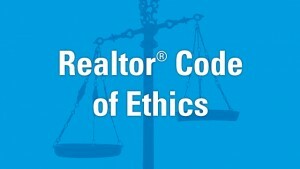 All REALTORS® now must take Code of Ethics on a two year cycle. Please let us know if we can answer any questions regarding REALTOR® Code of Ethics training or any other real estate education you may have.